Tacoma Plumbing and Heating, Inc. has focused on being a trusted partner in the mechanical contracting industry for over forty-five years, by providing our clients with excellent design, fabrication, installation, maintenance and repair of plumbing and piping systems. We’ve developed exceptional working relationships with our industrial, commercial and residential clients. We also have extensive experience with education, government, healthcare, hospitality, technology, and auto industry projects. Tacoma Plumbing and Heating, Inc. values building reputable business relationships, and we believe that understanding our client’s needs leads to successful and profitable projects. Tacoma Plumbing and Heating has an in-house design drafting and coordination department which utilizes Building Information Modeling (BIM), as a tool that helps our team apply the best of computer technology and field experience to each project we perform. It allows us to integrate the entire process from design through development, all the way to construction and commissioning. 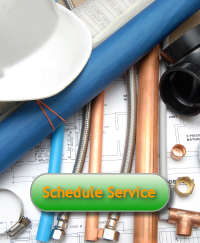 Tacoma Plumbing & Heating, Inc. is a leader in full-service Plumbing and Process Piping operations. 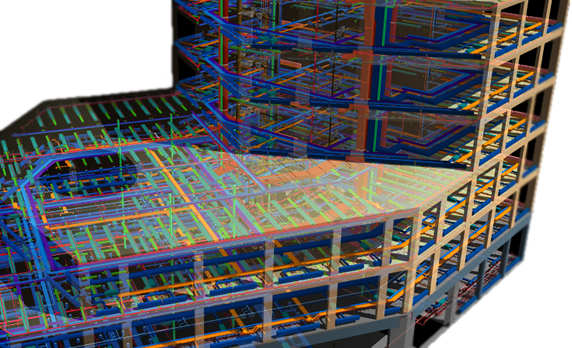 The Plumbing Department is a sophisticated and complex operation with many skilled plumbers complimented by company resources available for full design, including the latest in BIM 3-D modeling, fabrication and installation services for any type of plumbing project. Tacoma Plumbing’s delivery method starts with identifying a mechanical system’s critical components, and then we develop a strategy for coordinating a project’s mechanical, architectural and structural phases, and align them to fulfill the customer’s objectives. 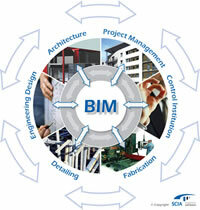 It involves review of design alternatives, engineering, constructability, materials, scheduling, and life cycle costs.